The cottages can be found in various counties around the UK and Ireland, with Kent, Argyll, Fife, Durham, Powys, Hampshire, Perthshire, Northumberland, West Sussex, North Yorkshire, Devon, Suffolk, Norfolk, Warwickshire, Wiltshire, Cornwall, Gwynedd, Shropshire, Dyfed, Wexford, Kerry, Gwent and Somerset all getting a mention. There are two holiday cottages to bring to your attention this week: "The Old Lighthouse" and "Dunley Farmhouse". The Old Lighthouse in Dale, Pembrokeshire - The Old Lighthouse is, as the name suggests, an old lighthouse. 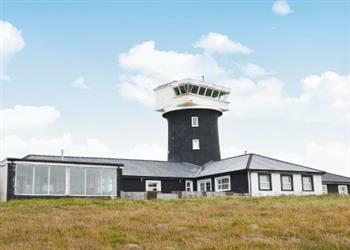 Some great views too, The Old Lighthouse sleeps 10 people. 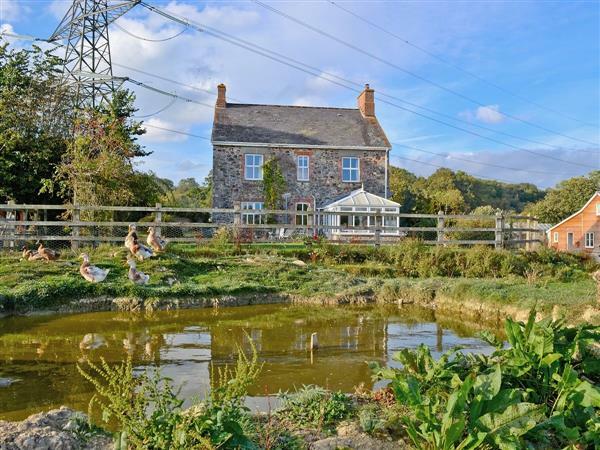 Dunley Farmhouse in Bovey Tracey, Devon - Dunley Farmhouse has a rural location, and sleeps 11 people.